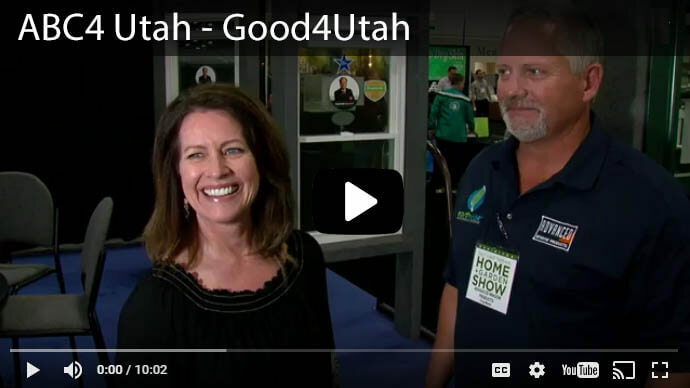 What does our being the #1 Replacement Window company in Utah do for you? 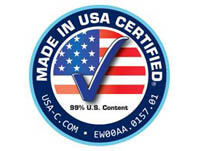 We provide the highest quality window on the market that is custom built specifically for your home. 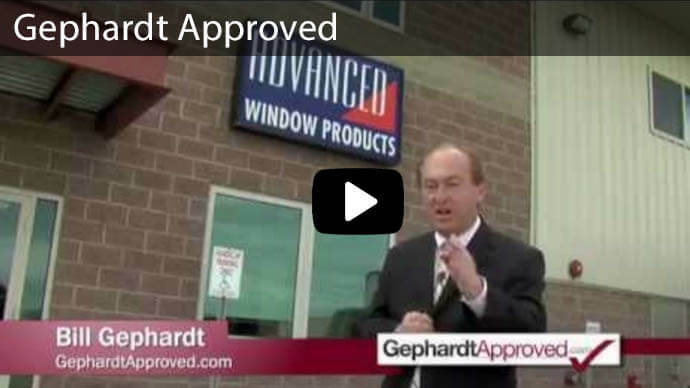 We have 4 window lines to choose from, and $0 down, 60 months 0% interest, OAC! We have our Patriot Windows that offer you simple sliding and hanging features, and our Patriot Premier Windows that give you the highest functionality, including swinging, tilting and easy removal for cleaning! 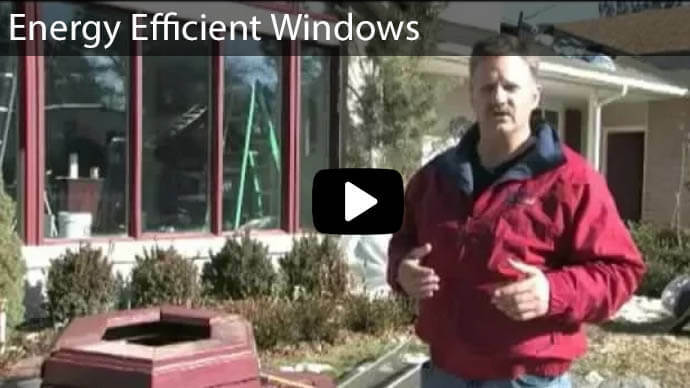 Call 801-505-9622 today to schedule your free estimate for replacement windows in your home. We are Lead Safe Certified! Casement windows are a great addition to any home. Opened and closed by a hand crank, they can increase the ventilation of your home with ease in an area that might otherwise be difficult to access. 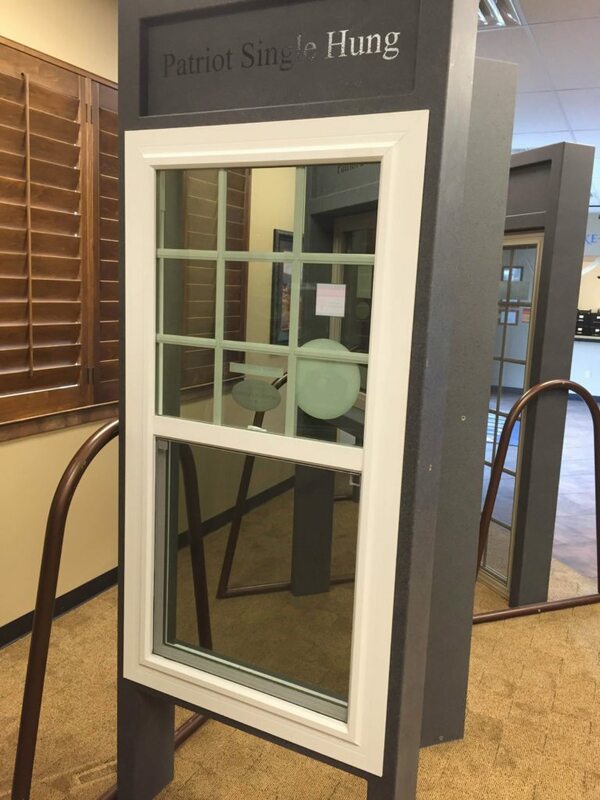 Our custom-built vinyl casement helps regulate the temperature of your home, even when the window isn't in use. One of the more traditional options, single slider windows offer a sleek and efficient design. Their overall footprint doesn't change whether they're open or closed, and their ease of use is unmatched. Just like single sliders, but with double the options! Either side can be opened to allow air to flow through, and when they need to be cleaned, they can be taken out just as easily. No more ladders; clean both sides of your windows from the comfort of inside your home. 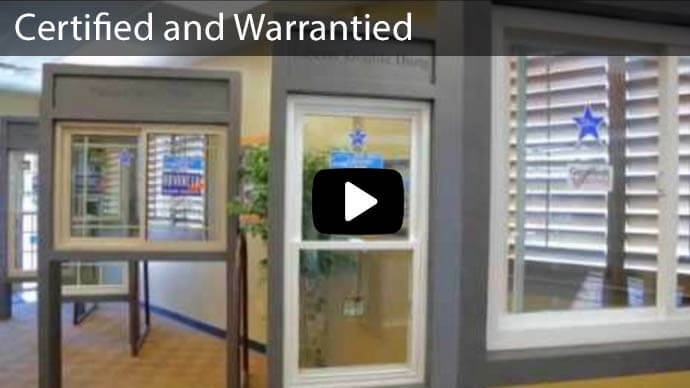 For a more traditional look, single-hung windows have become an industry standard. With the ability to slide the bottom panel upward, you can increase the ventilation of your home with ease. 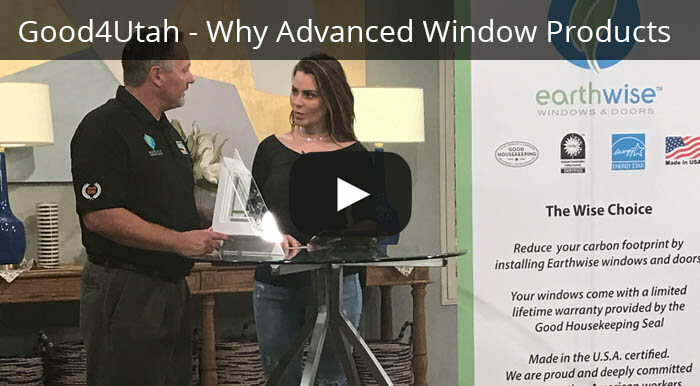 And the experts at Advanced Window Products can custom-build them to fit any style, any room, any way. The easy access design of double hung windows makes them an ideal option for screens and air conditioning units. Since both the top and bottom sashes can be opened, you can easily control exactly how much ventilation you want, and their classic design looks great in any room. When it comes to larger windows, the two most popular options are Bay and Bow Windows. Their similar design in terms of extending outward give the illusion of extending a room beyond the walls. Bay Windows have a more angular design, while Bow Windows are more arched, but both allow for an unmatched amount of natural light to enter your home. With their unique ability to open like a door, Tilt & Turn Windows provide a level of versatility you can't get from other window designs. Cleaning is also a breeze when it comes to this style, so this fully-customized design is the perfect fit for whatever your window needs may be. For a unique and original look, consider a custom-shaped window. As a non-opening window, these design styles aren't subject to the same wear and tear as traditional windows, and they can be designed to compliment the existing or other replacement windows in your home. Our Patriot line gives you the benefit of value pricing, with all the perks of unmatched quality. We utilize high performance glass and our sturdy, multi-chambered vinyl frame. The Patriot vinyl window gives you one of the two sashes that either slides open from side to side, or up and down. It provides the highest value, with most functions in its class. Because these patented windows can swing, slide, pivot, and tilt, you can easily clean windows from inside your home. They resists noise, water, moisture, dust, pests and drafts. You can choose from a double slide feature, with glass that slides from side to side, or a double hung feature, that moves up and down. We provide top of the window replacement glass Utah. It offers an elegant, high-style look, with improved durability, along with a lifetime limited warranty. This window comes in either a single sliding window, or a single hung window, and is a visual and functional upgrade. 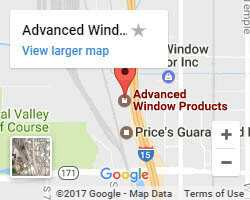 Those looking for new or replacement window installation for mobile homes in Utah should look no further than Advanced Window Products. 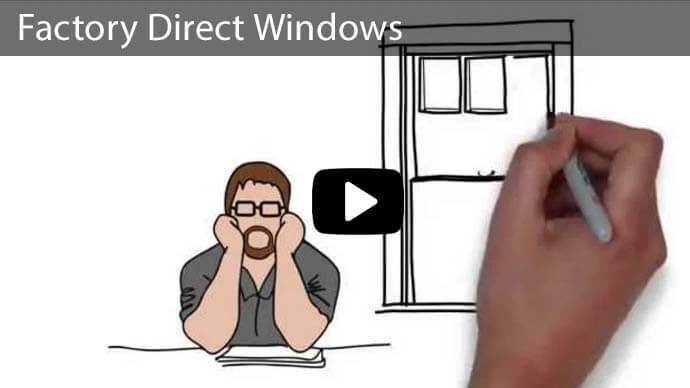 At Advanced Window Products, we can custom build your mobile home windows and install them. Furthermore, for those who don’t have a lot of space to work with, we can install double slider windows. These are often more functional for mobile home owners. 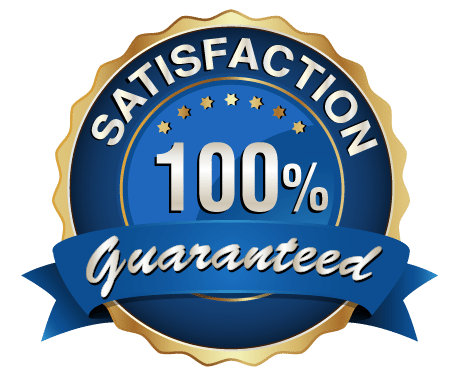 Call today for a free quote (801) 505-9622 on factory direct custom built windows. Take advantage of 0% interest and $0 down financing AND $1500 Off when you buy 10+ Windows!